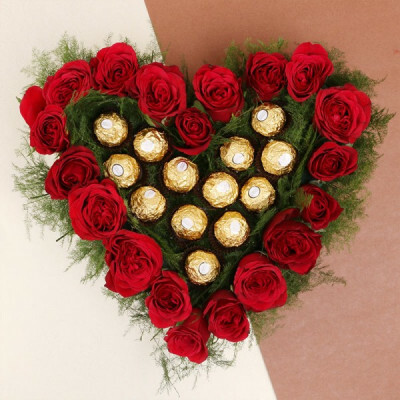 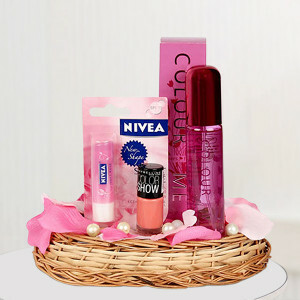 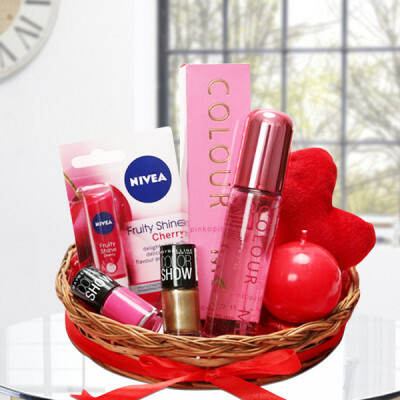 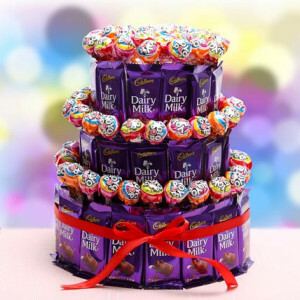 Send your loved ones your best wishes, in the form of Birthday Premium Gifts from MyFlowerApp. 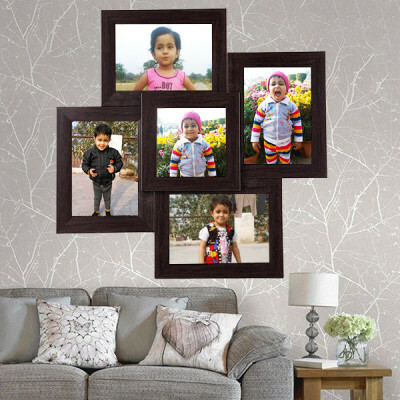 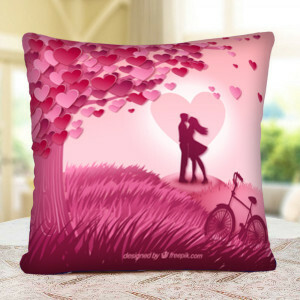 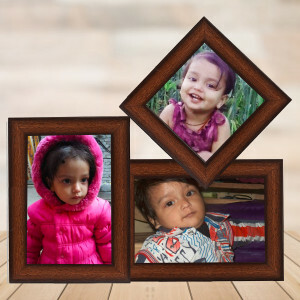 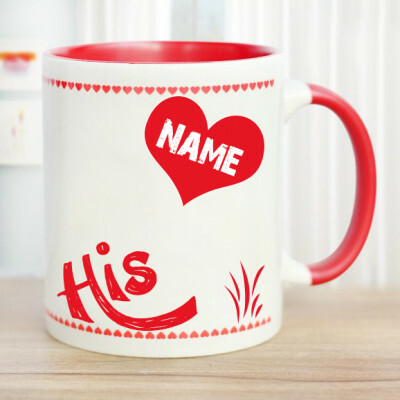 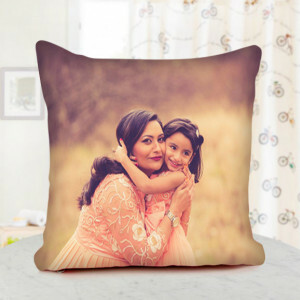 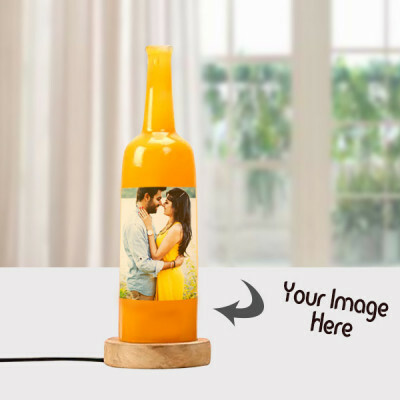 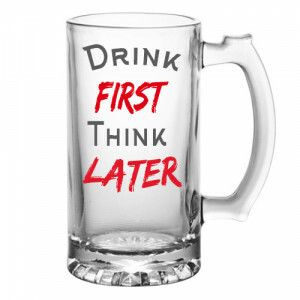 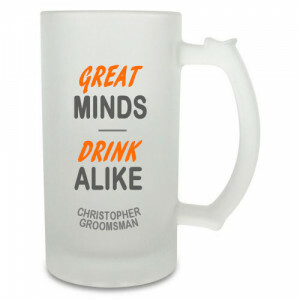 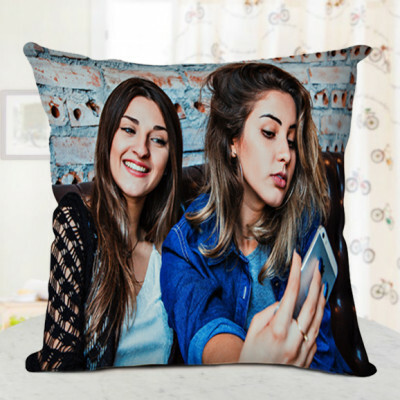 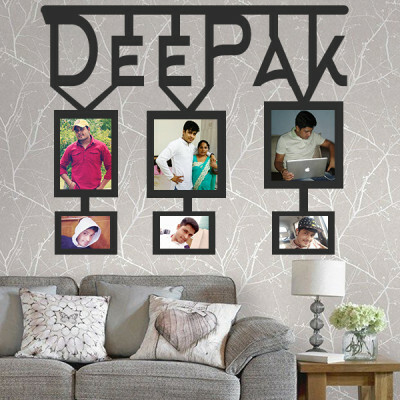 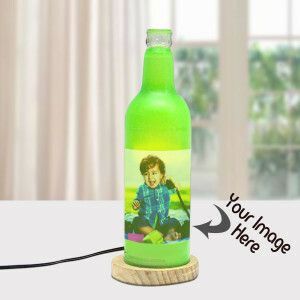 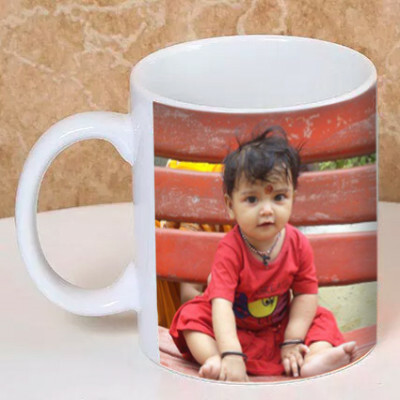 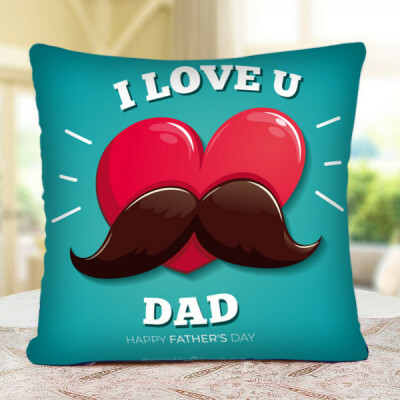 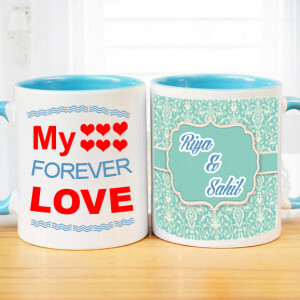 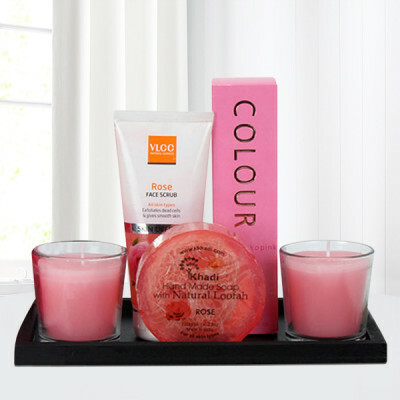 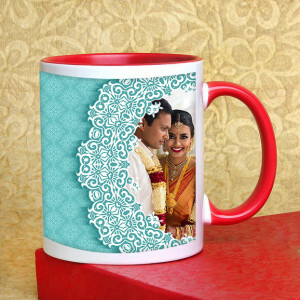 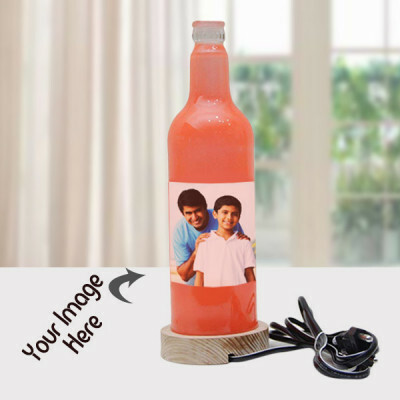 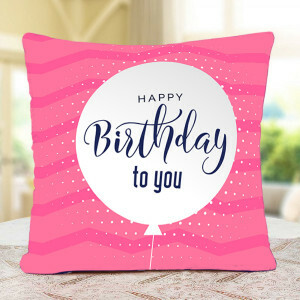 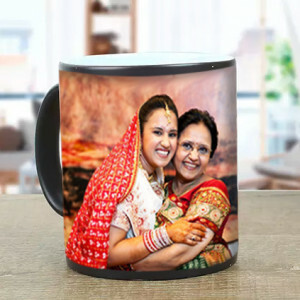 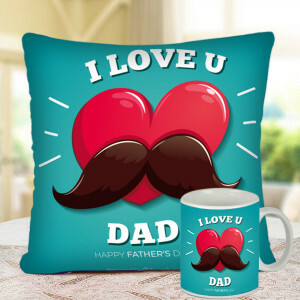 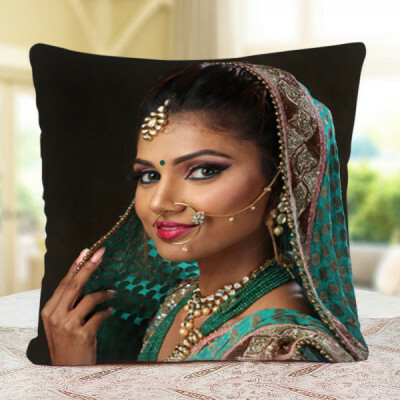 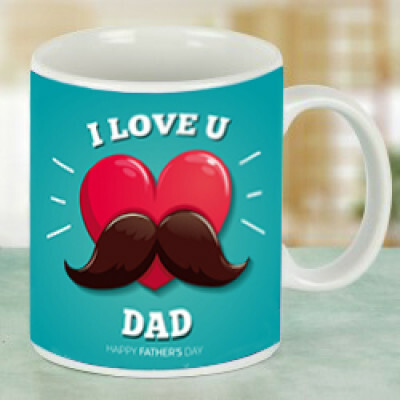 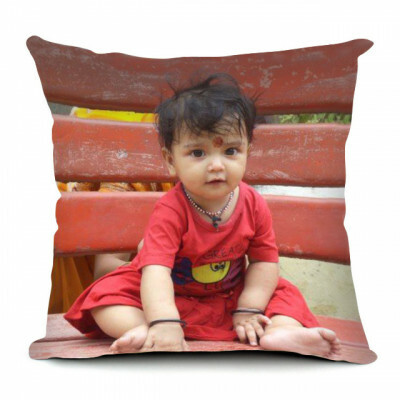 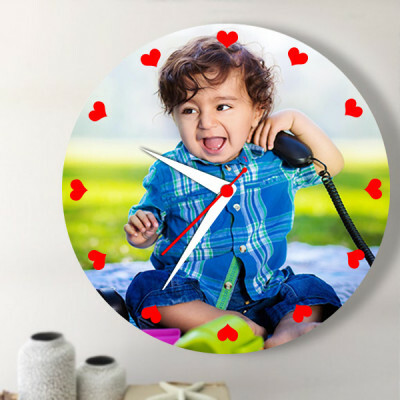 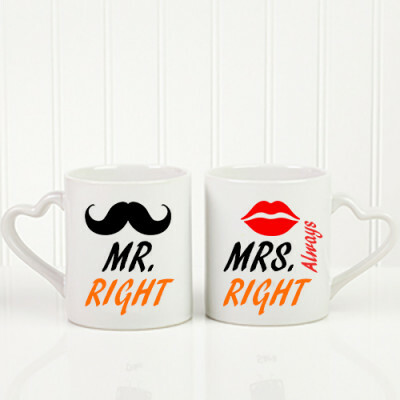 Choose from a plethora of top-class gifts, including mugs, funny beer mugs, cushions, key chains, soft toys, personalized gifts, photo frames, and so much more for every relation. 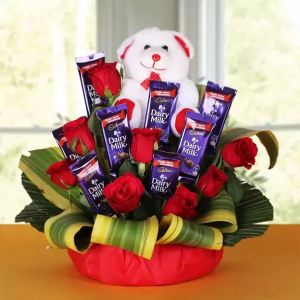 Have your surprise delivered anywhere in India with our express and midnight delivery services. 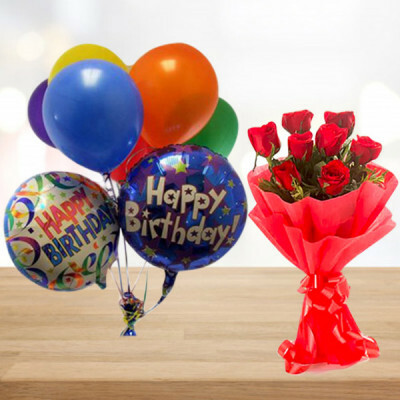 Bouquet of 8 Red Roses in paper packing with 7 Balloons.